The chase for new physics is in full swing. We have several theoretical motivations for the existence of physics beyond the Standard Model of particle physics and a very diverse set of experimental investigations are aimed at finding new physics. 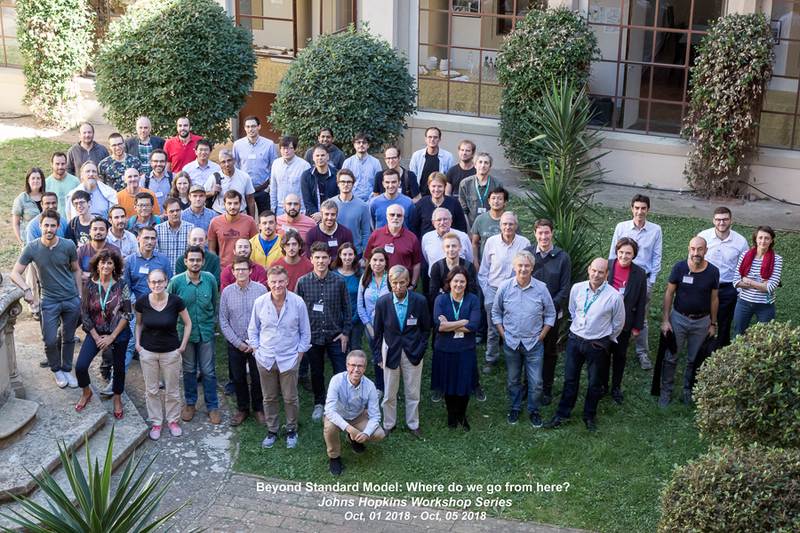 In this workshop, we will bring together experts from theory and from many areas of experimental investigation to discuss the current state of proposals for physics beyond the Standard Model. We will discuss and debate the lessons that we should draw from the results of the LHC run 2, from flavor physics, from searches for dark matter, and from low energy precision measurements. The workshop will also begin the discussion of the next possibilities for searches for new physics, particularly in anticipation of the next European Strategy for Particle Physics expected in 2019/20.